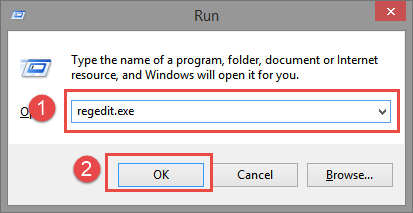 This is a very uncommon error within Windows and should normally never occur, however there are some cases where this error seems to popup. The main reason is that the IRPStackSize is set to a low value, changing this should solve the error in most cases. To resolve not enough storage is available to process this command try to execute these steps and see if the problem goes away. 1. 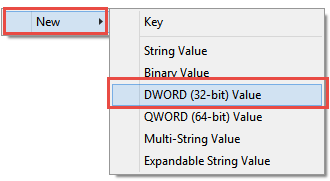 Press the Windows + R key at the same time on your keyboard, then type Regedit.exe in the Run window and click on OK.
2. Then Unfold HKEY_LOCAL_MACHINE, then SYSTEM, then CurrentControlSet, then services, then LanmanServer, then Parameters. 4. Now type IRPStackSize under the name, then hit enter. 6. Restart your system and try to repeat the same action as you did when the error occurred. Did not work for me either.